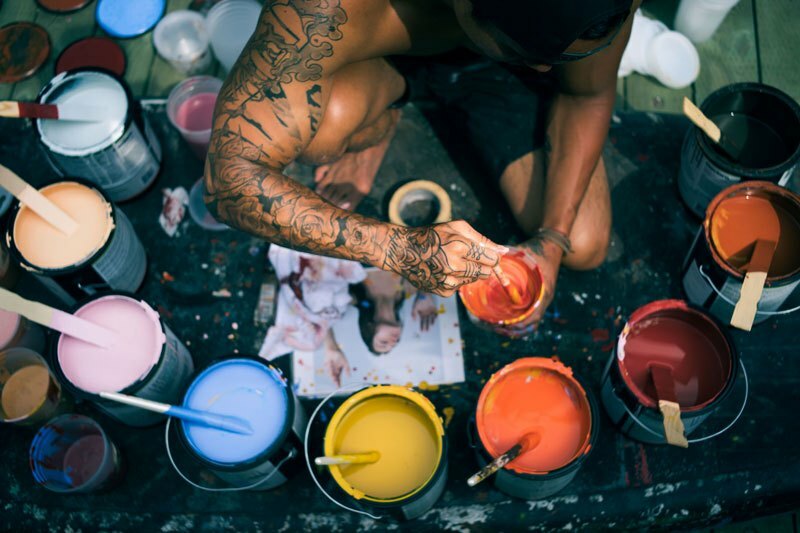 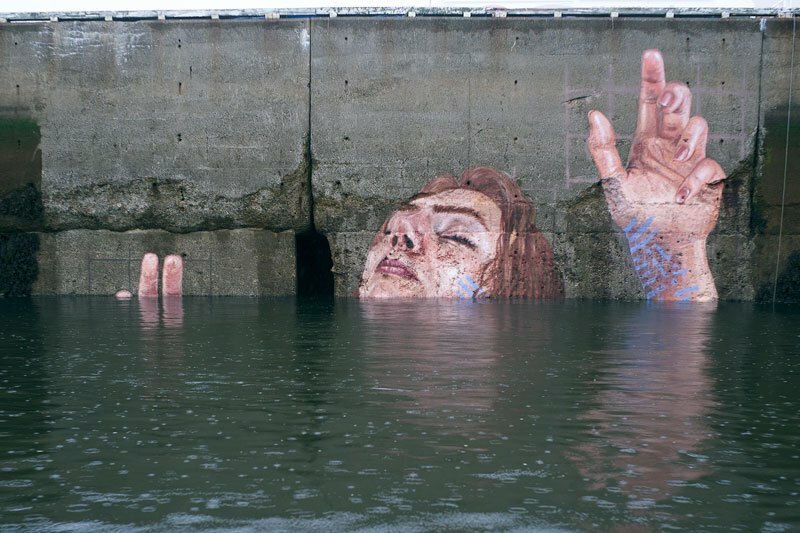 The final mural measures 30′ x 45′ and took nine days to complete. 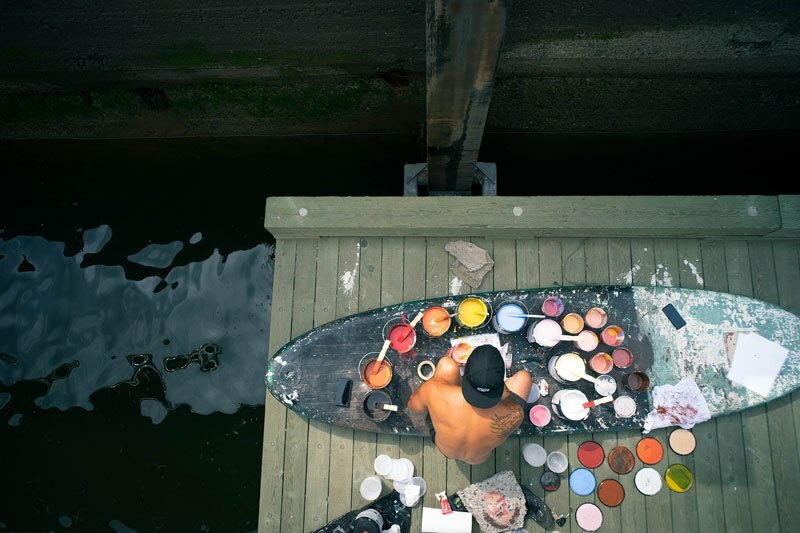 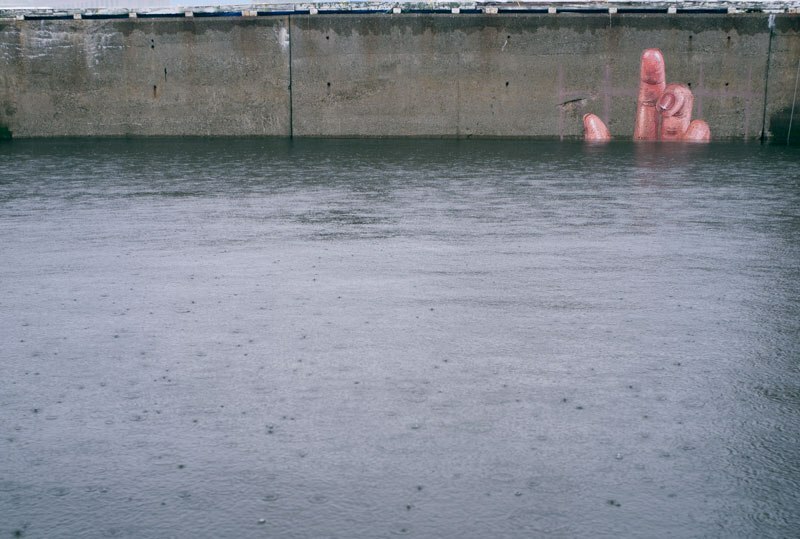 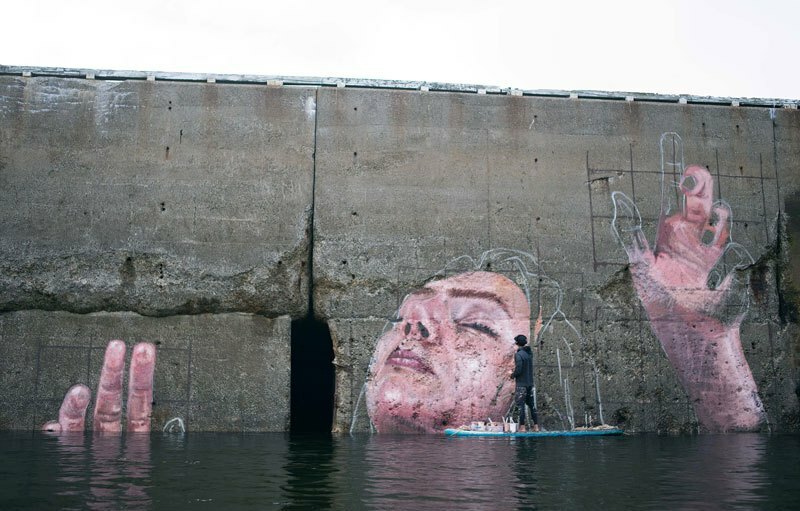 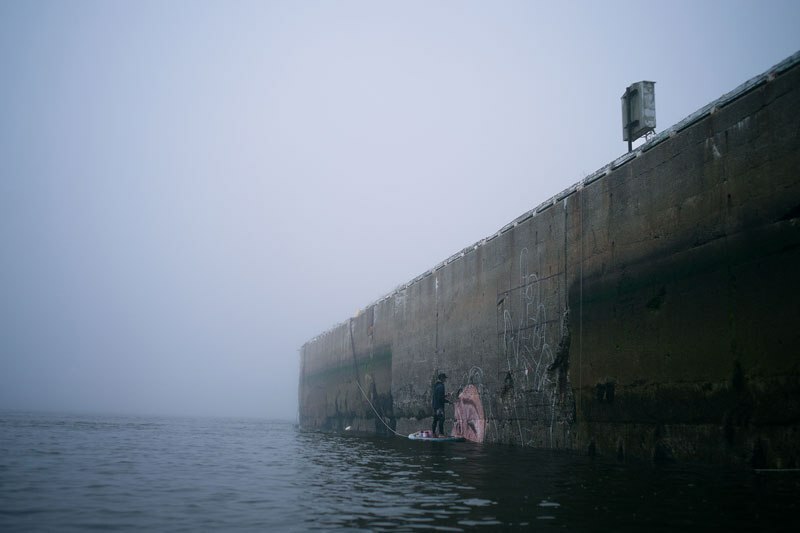 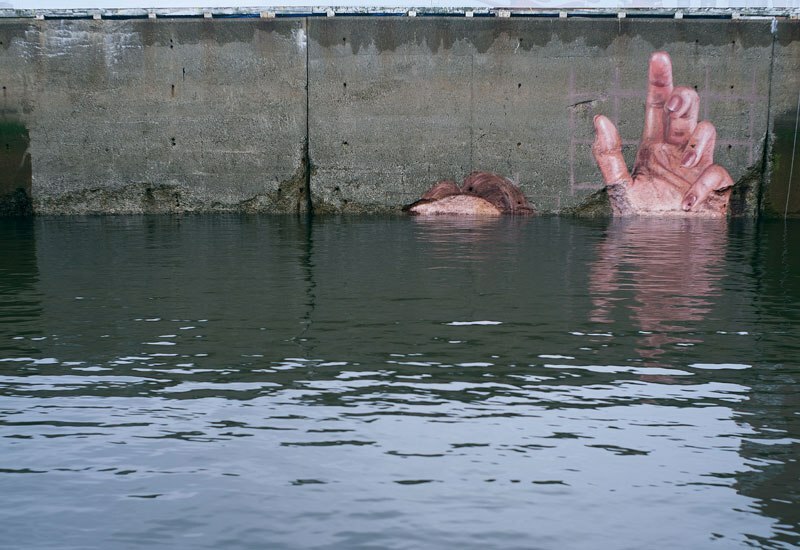 Each day, Artist Sean Yoro aka Hula had to deal with a tide that rose and fell by 28 feet. 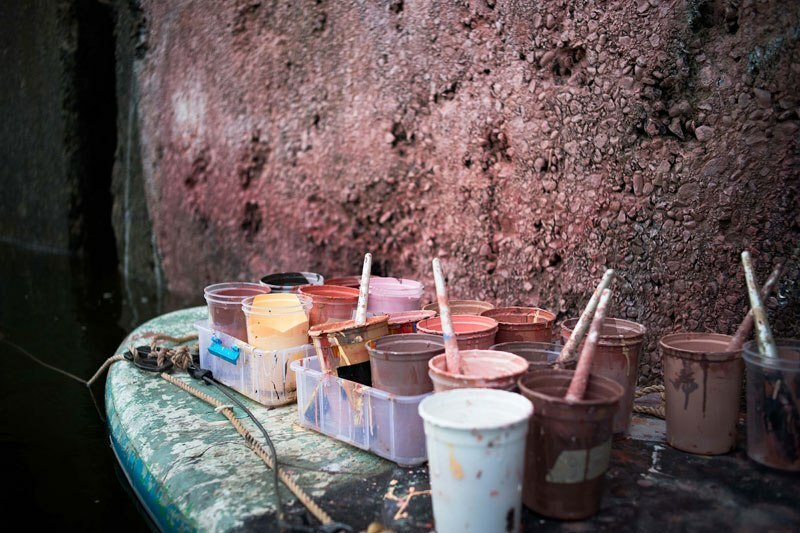 A big challenge was getting the paint to stick to the wall in wet and rainy conditions.